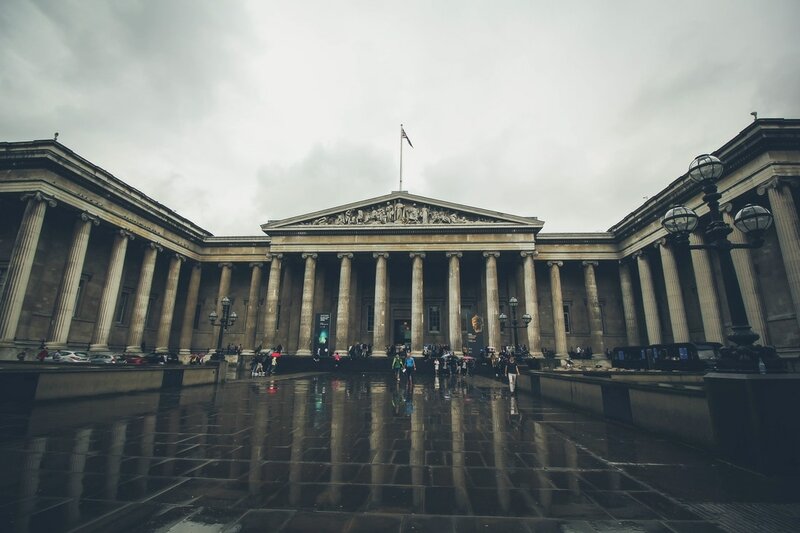 The imposing British Museum exhibits the works of man from prehistoric to modern times with collections drawn from all around the world. Famous pieces include the Rosetta Stone, sculptures from the Parthenon and the Portland Vase. 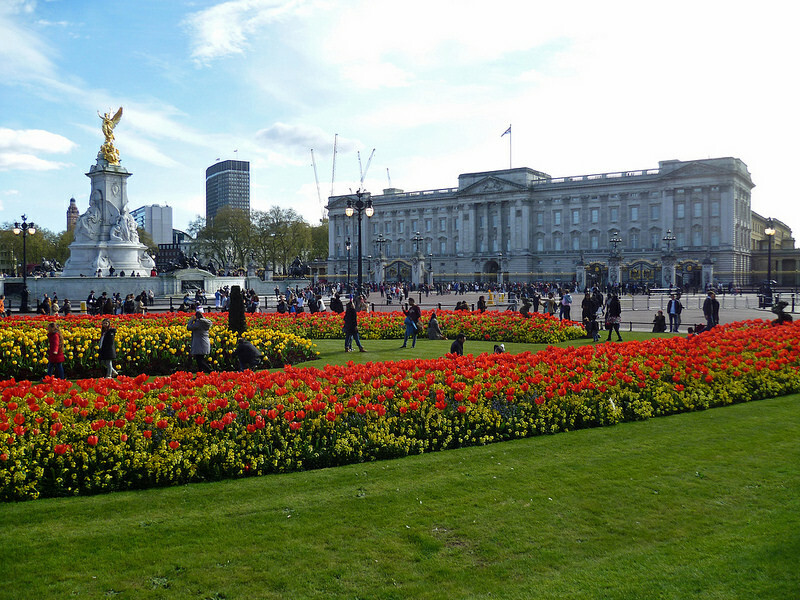 Buckingham Palace serves as both the office and London residence of Her Majesty The Queen. It is one of the few working royal palaces remaining in the world today. During the summer, visitors can tour the nineteen State Rooms, which form the heart of the Palace. These magnificent rooms are decorated with some of the greatest treasures from the Royal Collection, including paintings by Rembrandt, Rubens and Canaletto and sculpture by Canova. Houses of Parliament, also known as the Palace of Westminster, are home to the House of Commons and the House of Lords and the famous clock tower Big Ben. The London Eye is a major feature of London's skyline. 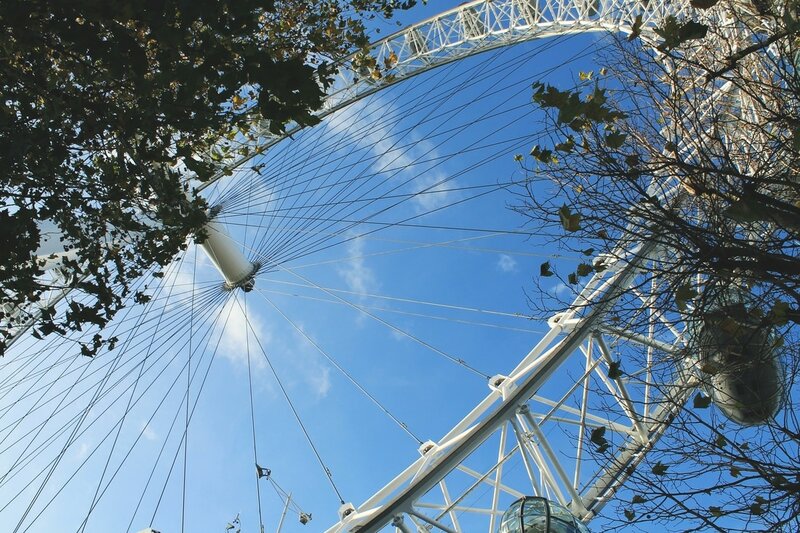 It is the world's highest observation wheel and offers passengers spectacular views of over 55 of London's most famous landmarks - all in an easy 30 minutes. At Madame Tussauds, you'll come face-to-face with some of the world’s most famous faces. From Shakespeare to the Dali Lama, you'll meet some of the most influential figures of history and politics; sing along with Kylie; strike a penalty with Rooney or receive a once-in-a-lifetime audience with Her Majesty the Queen. The National Gallery houses one of the greatest collections of European painting in the world. With paintings ranging from 1250 to 1900, the collection includes work by Botticelli, Leonardo da Vinci, Rembrandt, Gainsborough, Turner, Cezanne and Van Gogh. 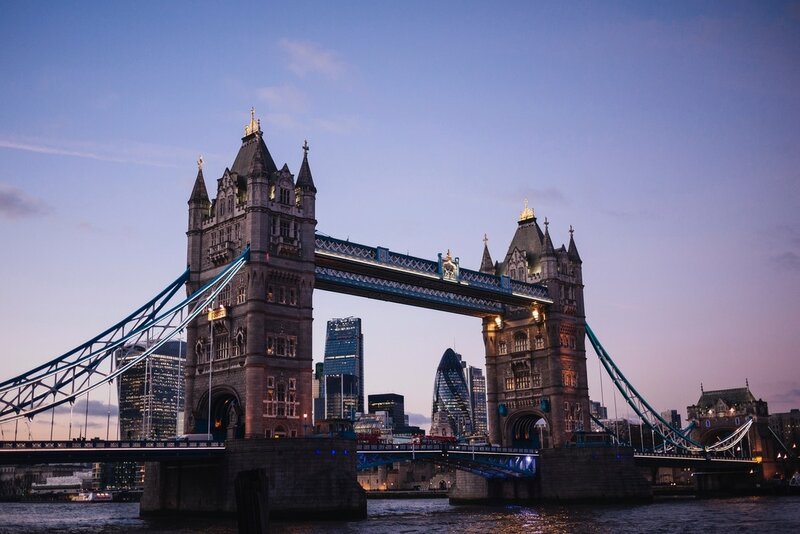 As one of the most recognizable attractions in the world, the Tower Bridge is a connector over the River Thames. Contrary to belief, the tower bridge and the London Bridge are two completely different structures in which people often confuse. Inside the Tower Bridge you can learn about how the World's most famous bridge works and the history behind its creation. Enjoy the panoramic views from the walkways situated 45 metres above the Thames and visit the original Victorian engines. Take a guided tour with one of the Yeoman Warders around one of the most famous fortified buildings in the world. Discover its 900-year history as a royal palace and fortress, prison and place of execution, mint, arsenal, menagerie and jewel house. ​Kings, queens, statesmen and soldiers; poets, priests, heroes and villains - the Abbey is a must-see living pageant of British history. Every year Westminster Abbey welcomes over one million visitors who want to explore this wonderful 700-year-old building which is the coronation church of England. Thousands more flock to the Abbey for worship at daily services.